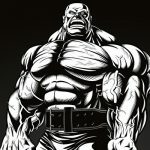 Dexter Jackson torn his left bicep at the Arnold Classic Australia 2018. 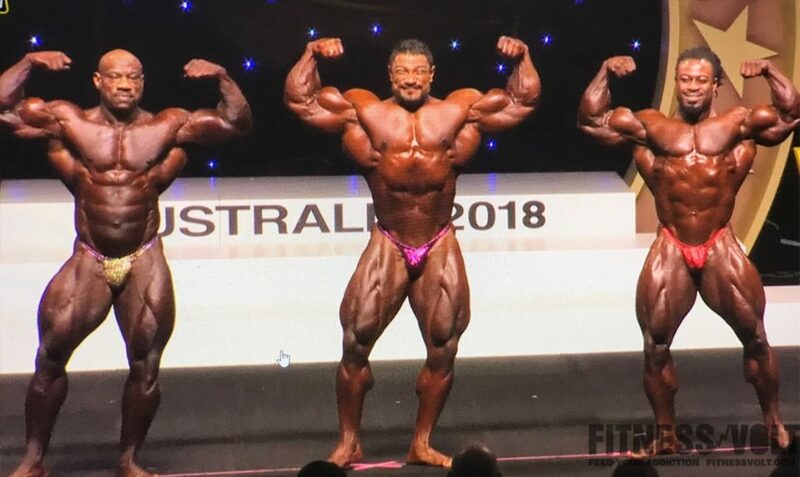 This weekend at the Arnold Classic Australia 2018 Roelly Winklaar managed to surpass William Bonac and ageless Dexter Jackson to win the 2018 Arnold Classic Australia. 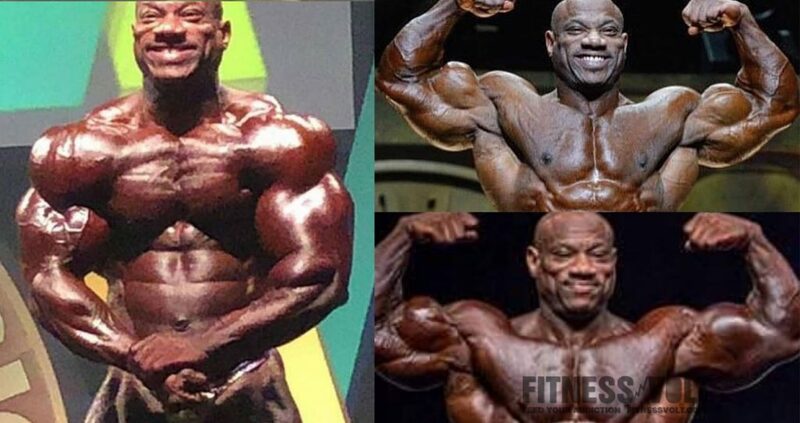 And while ‘The Dutch Beast’ was surely on point and deserves the victory, there was something very strange about Dexter when he stepped up on stage. Dexter’s left bicep looked swollen, soft and completely undefined compared to his right. 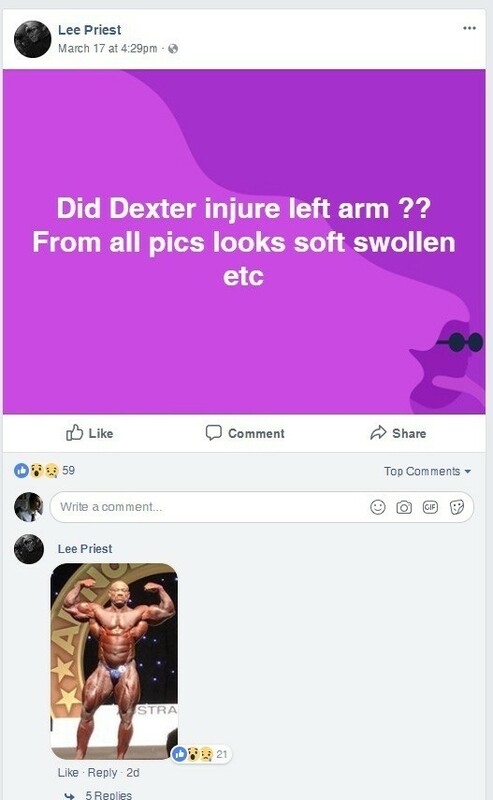 Everyone on the stage and off the stage on social media noticed that there is something wrong with Dexter’s left bicep, including Lee Priest & Luimarco. 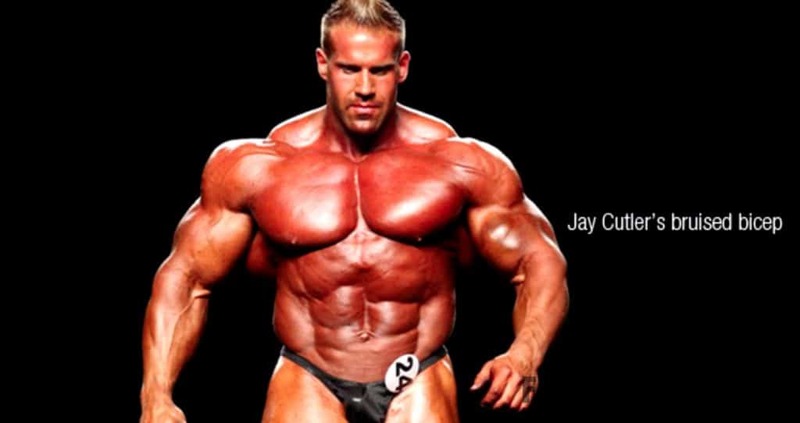 Dexter’s injury looks similar to the one Jay Cutler suffered at the 2011 Mr. Olympia when he passed the title on to Phil Heath. 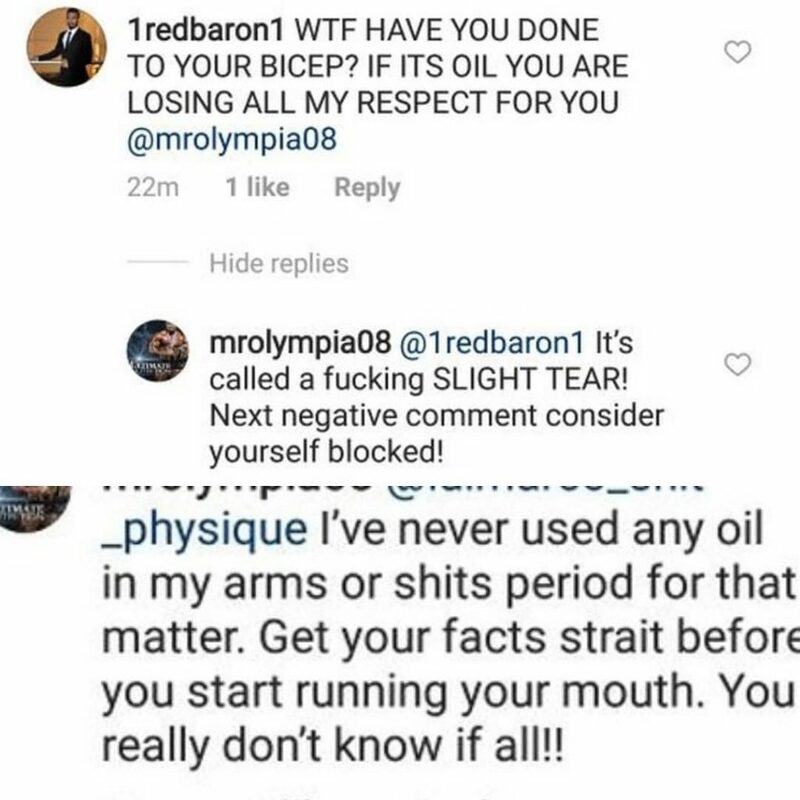 Dexter Jackson is 48-year-old so if this is a serious injury that would need some time to heal! We hope the injury is nothing serious and we wish Dexter a fast & speedy recovery and we love to see him back in action at the Olympia stage. Kevin Levrone The Day After The Show... Looking Phenomenal!! !